• Channel Back design moves mass above the center of gravity to create stability from off center strikes similar to a cavity back clubhead. 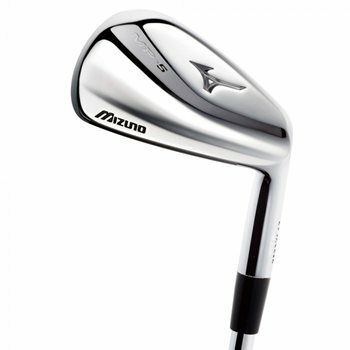 This iron also has a thick muscle behind impact for that solid muscle back feel. • Harmonic Impact Technology fine tunes sound and feel to the preference better player’s demand.